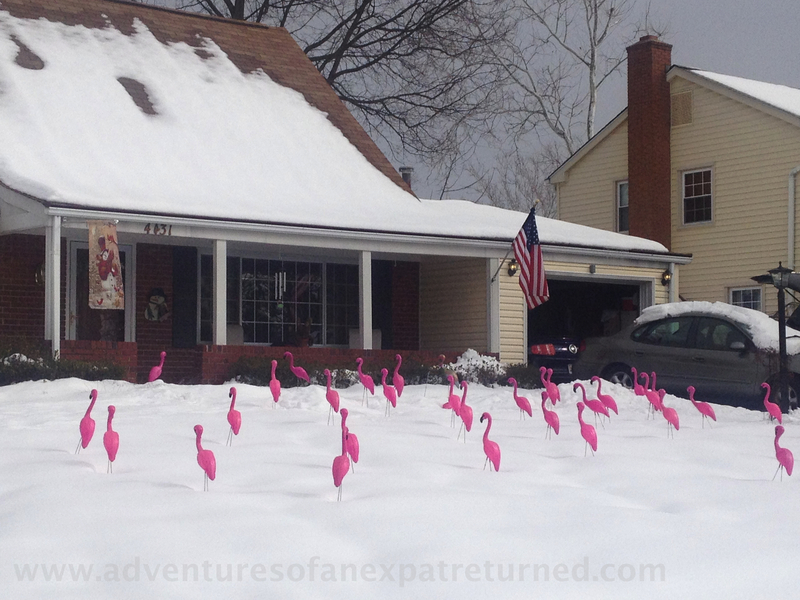 This entry was posted in In Jest and tagged blizzard, Lawn ornaments, Pink flamingos, Snow, Snowfall, Winter storm. Bookmark the permalink. Forks! Flamingos! What’s next? Garden gnomes are old hat… Penguins, perhaps? I think they may be moving to our neighborhood soon regardless, considering the weather these days. I’ll write you an email soon. Meanwhile, all the best to you and yours!